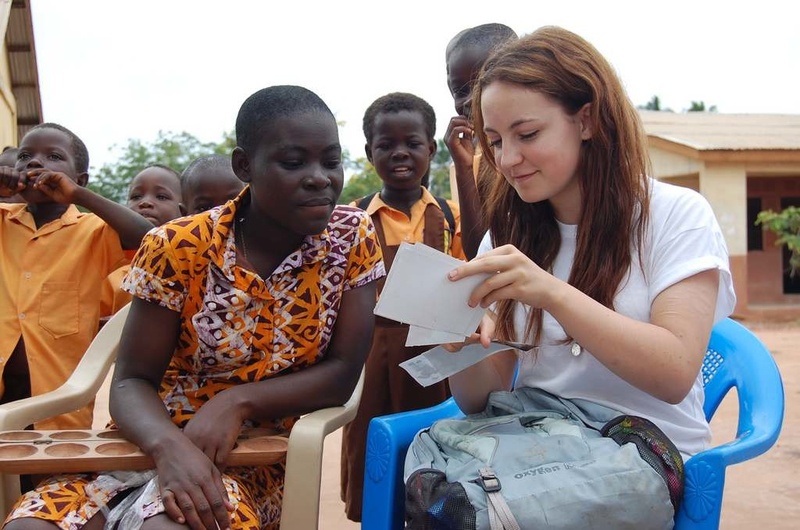 ‌Partner Schools Worldwide trips are designed to enable students and teachers to live and breathe a developing world culture first hand. This is an immersive experience not a tour! See below for more about how you’ll really experience the local culture through the eyes of its people. You will be welcomed into the local community through a traditional ceremony when you arrive and form part of it for your stay. As well as getting to know local people and how they live, they will be equally interested in you and where you come from! You will be accompanied 24/7 by one of our local guides. They are, of course, experts on their country and culture and full of stories! As well as being responsible for the smooth running of your trip, they’ll make sure you don’t miss an impromptu thing – sometimes it’s the unplanned encounters that give you the most valuable insights into a different culture. Students are paired up with a local student of the same age. Throughout your trip, buddies will spend time learning about each other’s lives through a range of fun and educational experiences. 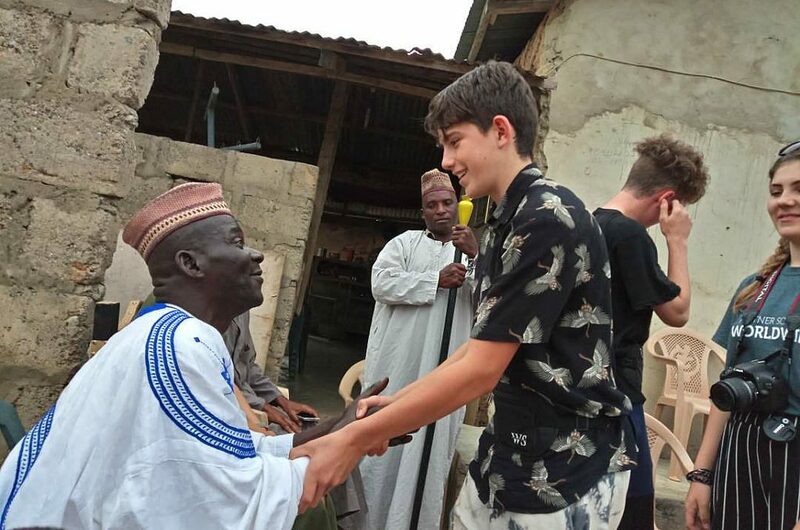 Buddies will have exchanged letters before the trip, and sharing time on the trip enables young people from both countries to get to know what life is really like for the other. Be prepared for some very interesting conversations! We have found that exchanges between people of the same age but from very different cultures is the best way of challenging preconceptions as well as being a lot of fun! Travelling teachers will have a similarly enriching experience by spending time getting to know and working together with local teachers. There will be excursions to local sites of cultural importance – your buddies will come too; this is an opportunity that would not normally be available to them and it is always interesting to share reactions to these experiences. There will also be other cultural activities such as music and dance. 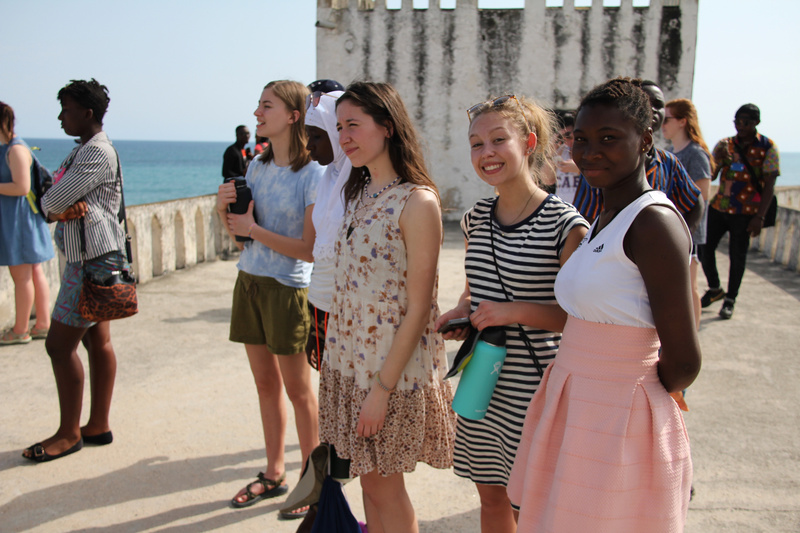 The exact nature of these excursions and activities depend on the location of your trip and will be tailored to areas of particular interest and educational value to your students. If you have any questions, please do not hesitate to ask us. No pushy salespeople, we promise – just a friendly, open chat! __utma : to measure how many times a user visits the same page and the time between visits, from which we can calculate things such as the average number of days or page visits that results in a booking. __utmband__utmc : to measure how long a user spends browsing the website (these two cookies work in conjunction with each other). __utmz : to measure which search engine, link, keyword, etc. brought a user to our website. These cookies do not contain any personally identifiable information, but they will use your computer’s IP address to know from where in the world you are accessing the internet.